Power is a young man who wishes he was spending his life playing the drums rather than toiling in the mines. But when his father, a mine union leader, orchestrates a workers' strike at the mine, Power suddenly has the time to do some exploring and discovers the existence of underground air-drummers who may have the ability to change the world. 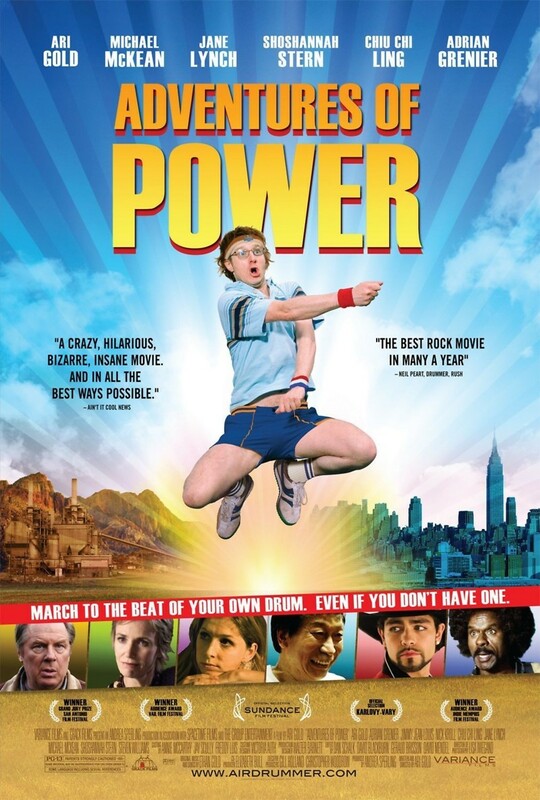 Power also makes numerous discoveries about himself and how to follow the wishes of his own heart as he makes a trip across the United States.